The Leafly List ranks the top dispensaries and retail stores in each of the major North American cannabis markets every quarter. This region-specific version is designed to provide helpful, community-based information for cannabis consumers looking for the most relevant dispensaries in Arizona. It highlights the most talked-about locations in the state based on customer feedback metrics* and reviews of each location’s quality, service, and atmosphere. Check out the Leafly List FAQ for more information on how dispensaries are ranked. Phoenicians are initially drawn to Swell Farmacy for their generous new patient special, but they keep coming back for the rotating daily specials, attentive and knowledgeable budtenders, and wide selection of top-notch products. Open seven days a week, Swell’s Phoenix location more than lives up to its name. 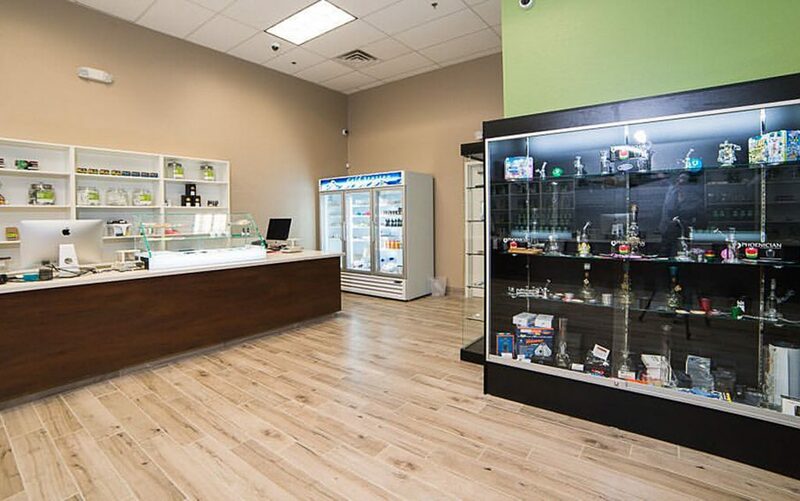 Centrally located in Phoenix, Nature’s AZ Medicines provides patients with a transparent cannabis experience, supplying its medicine from bulk quantities and operating as a licensed non-profit dispensary. The Nirvana Center might be the new kid in town, but this location is quickly gaining popularity points. 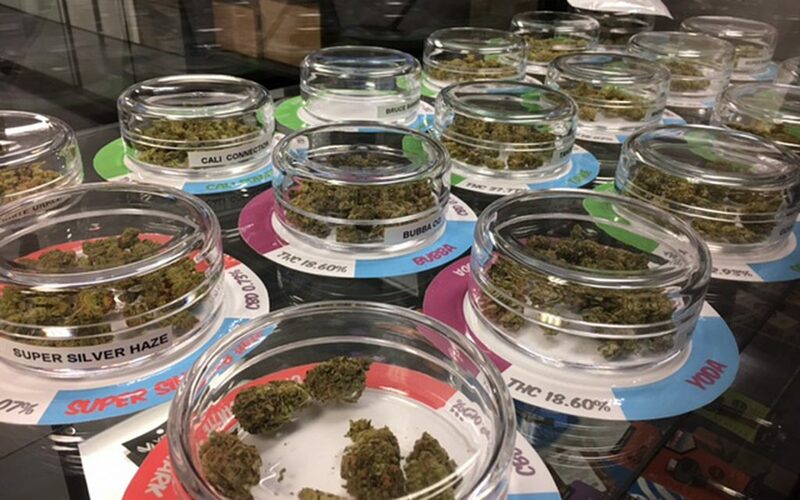 It offers patients a free pre-roll with a $20 purchase during its daily happy hour, and visitors are impressed by the great selection, fair pricing, and downright comfy lobby no matter what time of day they visit. An array of daily specials and discounts makes White Mountain Health Center a top location in the Sun City area. Its friendly staff and quality cannabis have certainly attracted people to its location. 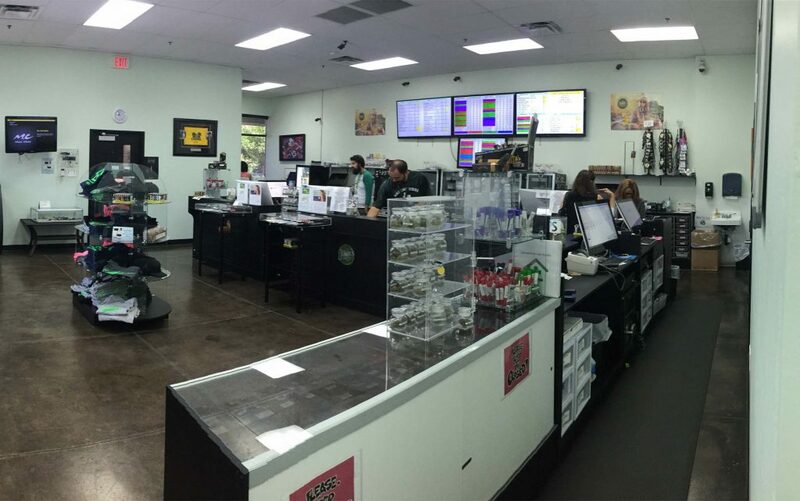 Desert Rose, in the Happy Valley area of northern Phoenix, has been quick to win patients over with a carefully curated menu featuring local favorite strains and products plus a wide array of edibles, all of which are paired with customer service that consistently goes above and beyond. Urban Greenhouse grows its own flower in a newly built state-of-the-art commercial cultivation facility. 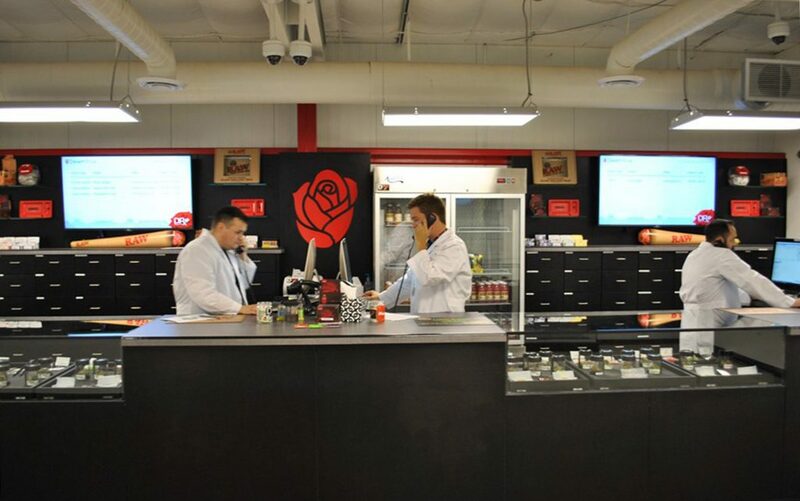 With its knowledgeable staff and handcrafted cannabis, you’re sure to find the best strain to meet your needs. 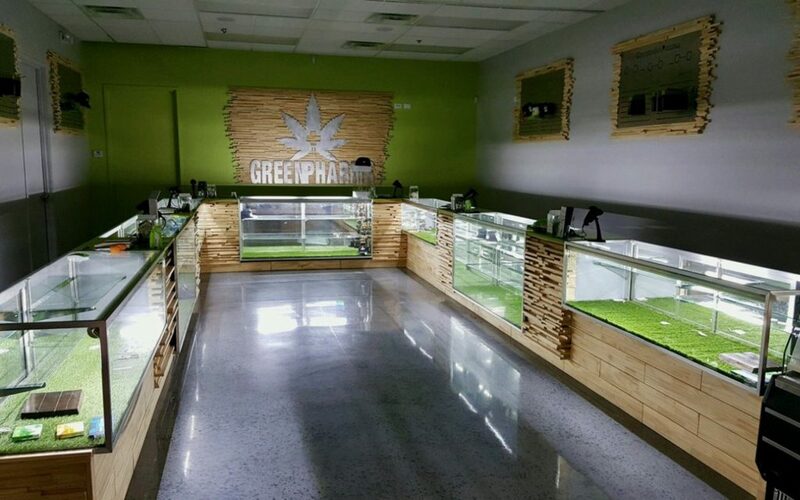 Green Pharms’s Mesa location might be new, but it’s already a crowd favorite. Patients love that the friendly, expert budtenders at this family owned and operated dispensary weigh out and package each order on demand, resulting in a truly ‘farm-to-pharma’ experience. These list should be done by region like northern,central, southern or even county (parish 4 certain southern states lol). I only see dispensaries located in & around a state’s large cities (Phoenix in my state’s case) where most people live. There are many really good dispensaries that never get on this list because they are in smaller cities/towns. The state’s truly best could be in one of these places but due to a smaller population it will never be known. I Agree with Joshua. I have been to a couple of small town pharmacies and there is one in Prescott Valley that is awesome. They also have one in the Phoenix area. Good prices and friendly, knowledgeable tenders.